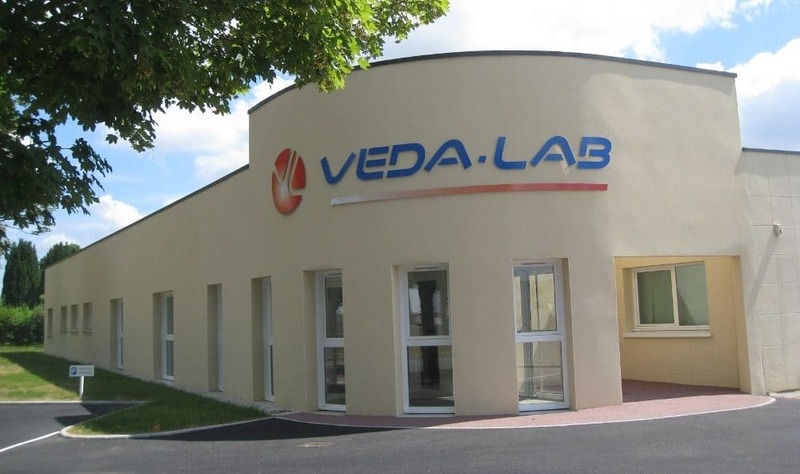 VEDALAB is a privately French owned company, founded in 1991. 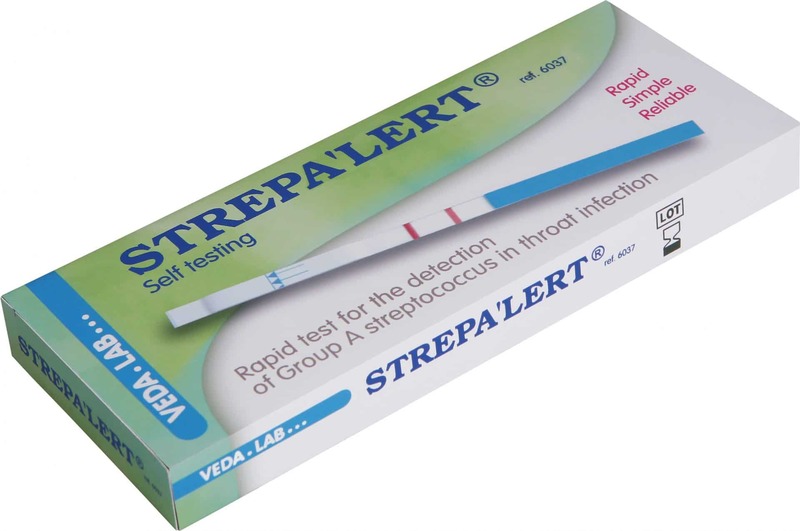 It is devoted to the development, production and marketing of in vitro immunodiagnostic rapid tests. 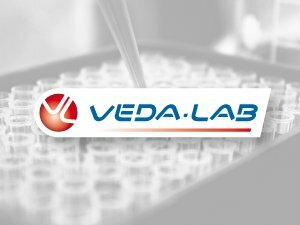 As a market leader, VEDALAB focuses on international expansion by forming long-term partnerships with reliable and trustworthy distributors worldwide. 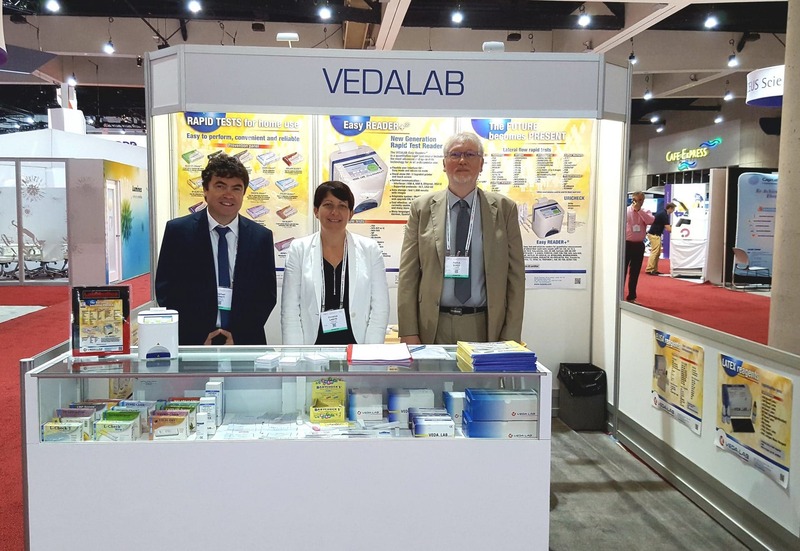 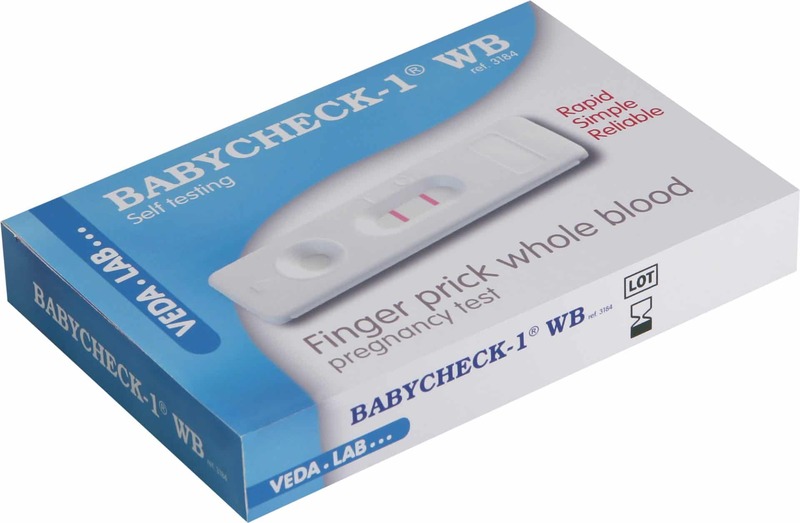 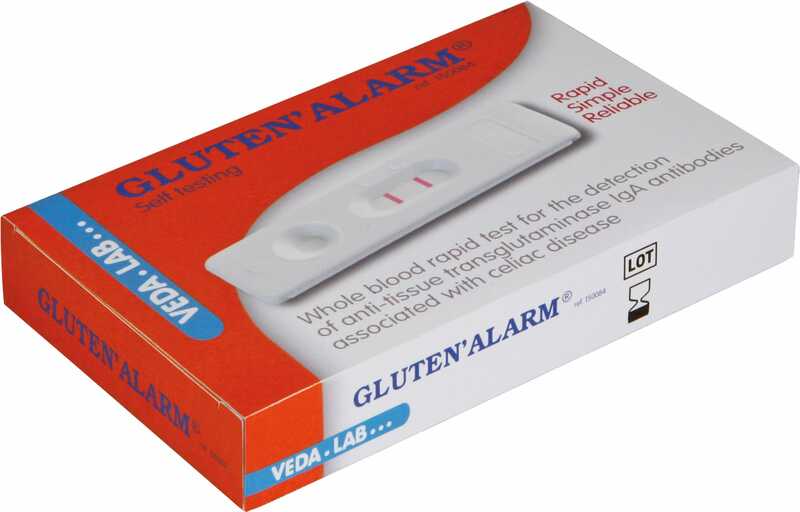 Continually expanding its impressive range of products, VEDALAB is today the biggest rapid test manufacturer in Europe.